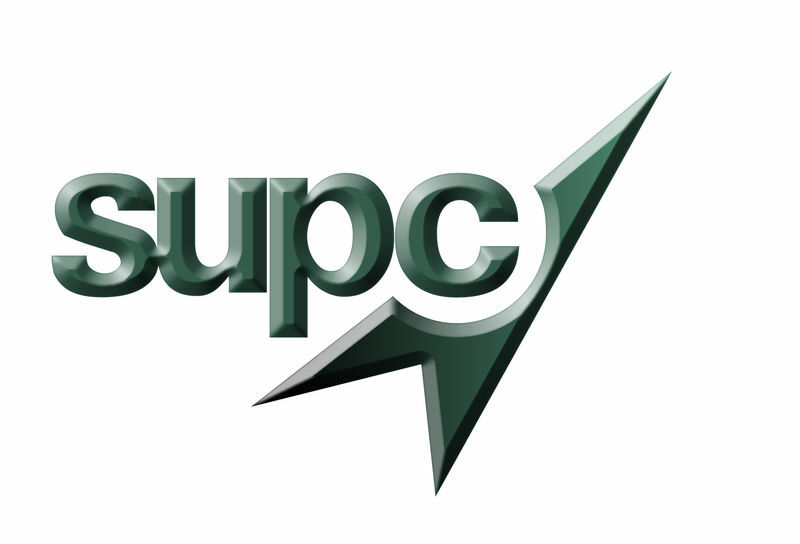 The Southern Universities Purchasing Consortium (SUPC) is a membership-based buying organisation for universities and further education colleges that develops and manages framework agreements. Our members have access to over 90 professionally tendered, EU compliant agreements. By using our agreements, members can purchase competitively priced goods and services across a wide range of commodity areas. These agreements can save members both time and money. As well as agreements, members have access to advice and support, expert market knowledge, free supplier credit checking services, spend analysis, special commodity-specific events and low-cost training courses. We are committed to ensuring sustainability is part of our business-as-usual approach to procurement and support both the NETpositive and CIPS Sustainability Index tools to manage sustainability in our supply bases. 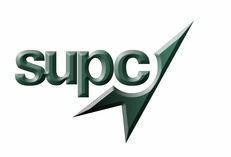 For more information about SUPC and our sustainability initiatives, click here.